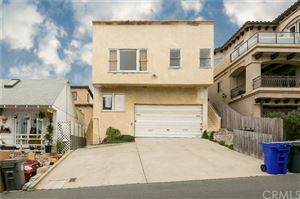 You are the lucky one buying a home sweet home in the most comfortable and desirable neighborhood in the CA. if you are already in pursuit of purchasing the best Manhattan Beach Real Estate, we have done your homework from our side. No need to lurk around looking for Realtors in Manhattan Beach, stay cozy in the sofas and read the article before you end up finding your perfect Manhattan Beach Real Estate here from our blog. Well, Manhattan Beach City is one of the most expensive neighborhoods in Los Angeles County, and especially in California. It is still a favorite South Bay destination for surfers and sun burners in L.A. County. Believe it or not, all the expensive properties are worth it; starting off from the Hill Section being the most expensive one to Mira Costa and Downtown properties, there’s a charm and class of old times amalgamated with the super modern lifestyle and people to greet the coming neighbors. An average house price range between $2 Million to $12 Million; some places outrank the other real estate in comfort and access to the beach. A lot of Manhattan Beach Real Estates are for sale right now; if you are looking for the best neighborhood of all in the city, here’s a top-5 list for the best places to live in Manhattan Beach City. 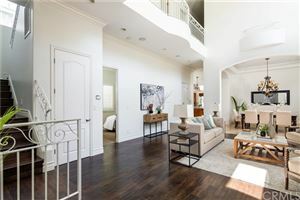 If you are looking for a real luxury, try searching for homes on the Hill; it is a special neighborhood in an expensive city for those who want to spend some serious bucks for comfort and surrounding view. The Real Estate prices are more than threefold than other places in the city, there are wide streets, clean and green roads, and a perfect view and peace of mind while living at The Hill. The houses are all made of spacious structures opening to the beach and the whole city as it lies in the heart of the city. 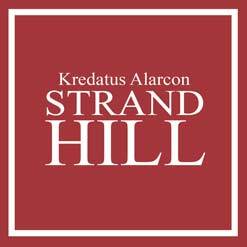 Residents of the hill section live on top of the city, the view is breathtaking with beach and beautiful city views to your offering concurrently. Most of the houses are newly built or under construction, bought by the most educated and influential people, live there and enjoy a truly robust life. Downtown lies in the middle, everything enjoyable and living is there to catch; buying a house at the main Downtown means you are going to live a busy city life. There’s pedestrians and tourists, cars and cycles all the time. It houses some of the best restaurants and coffee parlors in the city, the city business works here. The famous Manhattan Beach Boulevard runs along the Downtown District; there are shops and malls on the main Boulevard. A short drive will take you to the Manhattan Beach Pier, take a walk down the road, have fun at the beach and return cycling or walking your way back home. 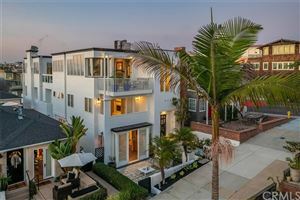 A lot of realtors in Manhattan Beach relate The Strand as the best viewable view in Manhattan Beach City; they often overprice the location for its window opening to the beach and streets from old times. If you are moving in for a daily dose of beach and sand walk, why not buy a house on The Strand, walk out of the house and get to the beach in a minute. The houses are smaller per square feet with second-floor buildings for somewhere between $2 – $15 Million per house. For its blunt opening houses to the beach, there’s always a heap of surfers and visitors lurking around with the surfboards and swimsuits. If you are looking for some private space, look for the other options. 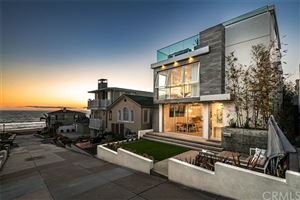 Places like Sand Section makes Manhattan Beach City the most expensive zip codes in all of California. The bungalows are built of luxury design, a backyard, swimming pools, and many rooms; there’s a breathtaking view of the city’s most extensive beach a few steps. The market and restaurants are a short walk away from residencies, every single day is a holiday if you are going to buy a house at Sand Section. The land prices start from somewhere around $2,500 per sq. Ft. for an average house. Ask us, and we will set you up with professional realtors in Manhattan Beach for the best quotations and locations in the area. Living in the East side of Manhattan is an excellent experience for its dwellers, the environment is calm, away from the busy markets and sparkling beach streets and noisy shores. If you have a family and its inevitable to live in “The Pearl of South Bay,” this is the one place for families. The homes are made of typical American style with a Garage and a Backyard, there are pool houses if you wish, the rooms are spacious unlike the congested apartments at the Strand and Downtown. All the eventful life of Manhattan Beach City is right there at walking distance from the neighborhood. There is a golf course and Polliwog Park. 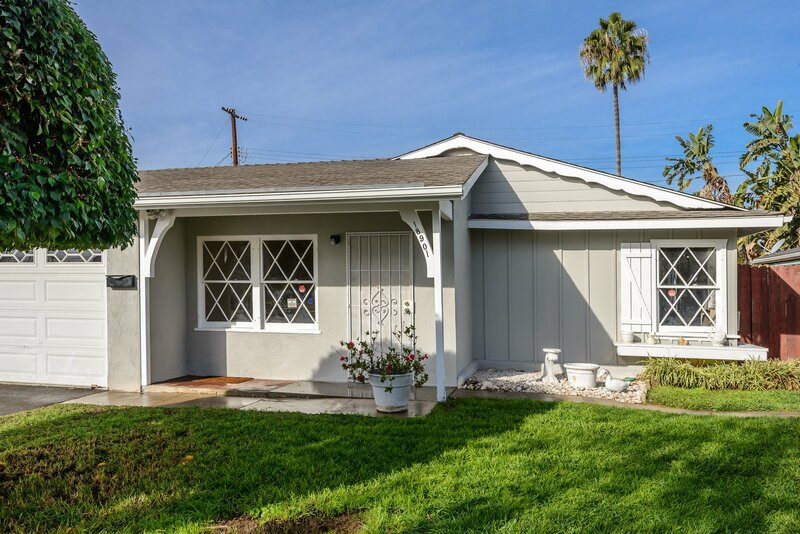 There are gardens and clubs for families, sports grounds and schools in the locality, the Manhattan Beach Boulevard touches Eastside for a quick route towards the city. It is an expensive neighborhood like the rest but with more space averaging $999 per square ft. Andan average house cost ranging from $1 million to $3 million. The three sections of East Side are Manhattan Village, Liberty Village, and Mira Costa. For all the queries relating Realtors Manhattan Beach, press the request button or call us for the best home price quotation for any neighborhood in the city. We have the best Real Estate agents and houses to make your dream come true. 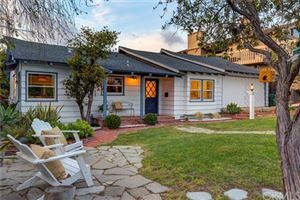 There are a hundred homes for sale in all of the Manhattan Beach City neighborhoods with starting price available for discussion by the owners. The Strand and Sand Sections are the most expensive properties to buy in all of the city; the Martyrs and El Porto offer somewhat middle-range Real Estate prices, and East Manhattan is the least costly of all the places in Manhattan. Native to Manhattan Beach, Eric attended Manhattan Beach's award winning public schools from k-12 grades. On his off time, Eric enjoys surfing, weight training and spending time with family.